For many of us, our days are spent dwelling in cubicles and plugging away in the virtual world. Truth be told, it’s necessary, but it’s not the most healthy part of our day. It’s really important to step outside that cube and get outdoors and go for a hike. Fortunately, for those of us living in the south, the weather allows us to be able to get outdoors year round. For those of you living in the Pensacola Bay Area, you may be wondering where you can go to escape the cube and enjoy the natural landscapes of northwest Florida. 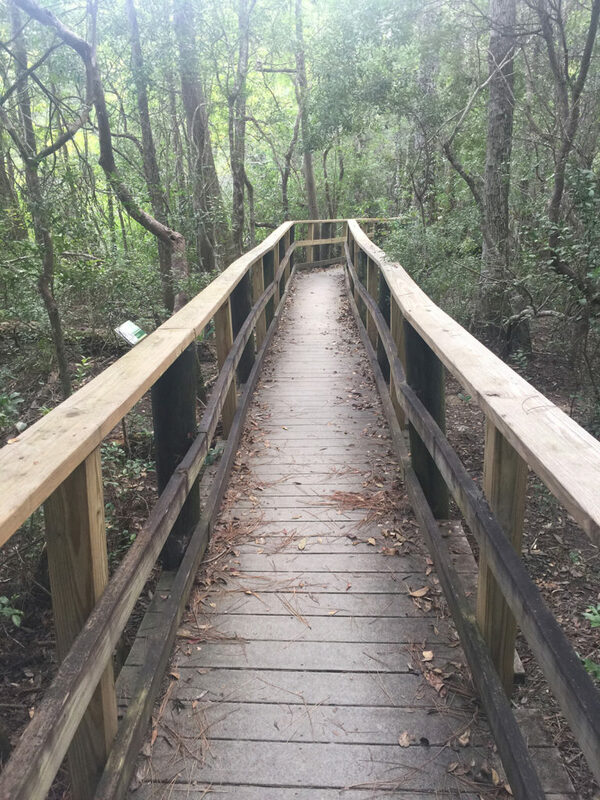 Of course you really just have to open the door and go for a walk, yet for those who want to get out in nature, here are our top 5 hiking picks in the Pensacola Bay Area. 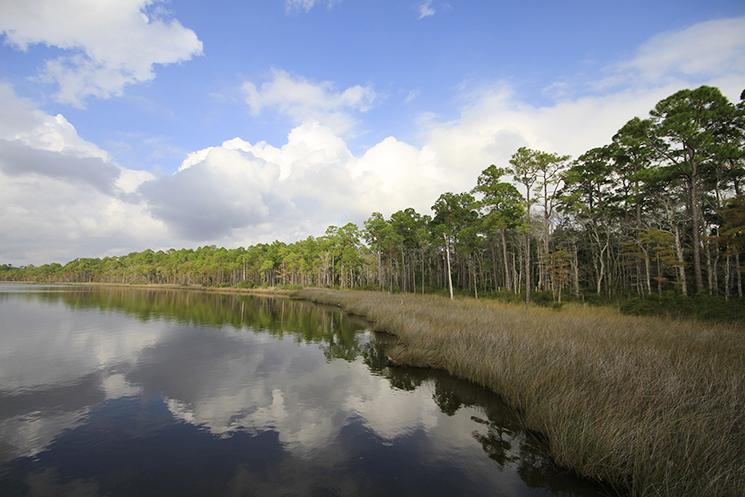 The Edward Ball Nature Preserve is located on the University of West Florida campus. 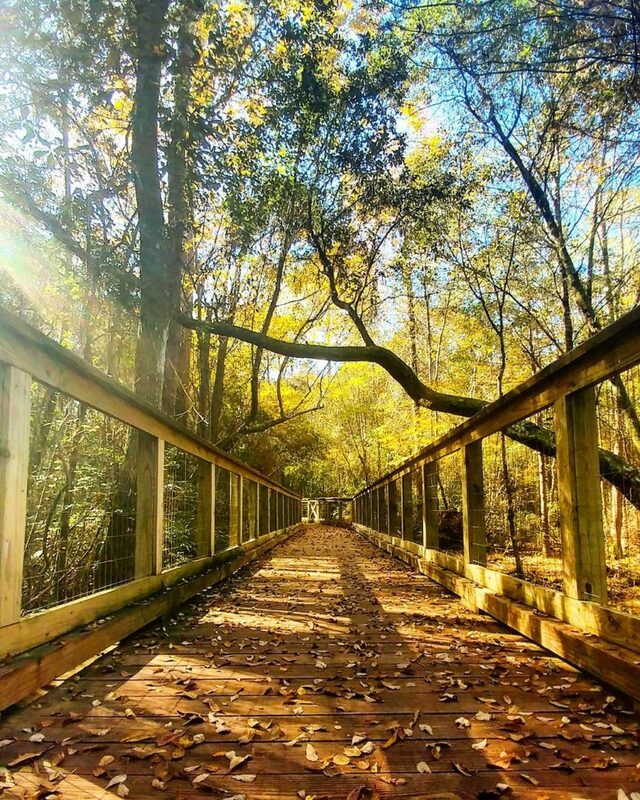 The trail is a half-mile boardwalk that weaves through the beautiful hardwood swamp of Thompson Bayou. It’s a great place to hike, bird watch, and look for other wildlife. 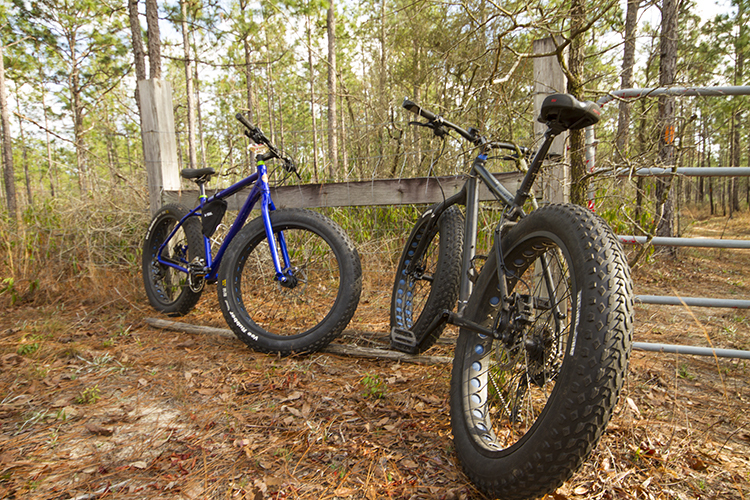 From the boardwalk, you can also access miles of hiking and biking trails. 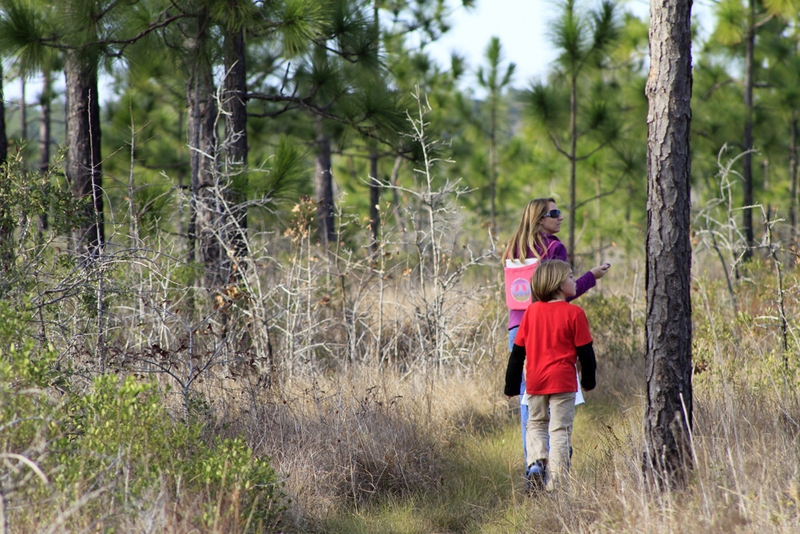 Hike along Juniper Creek through pine and hardwood forest on the Juniper Creek Trail. The northern section is lush with Magnolia trees that line the banks of the creek. In the spring, many shrubs and small trees will bloom. 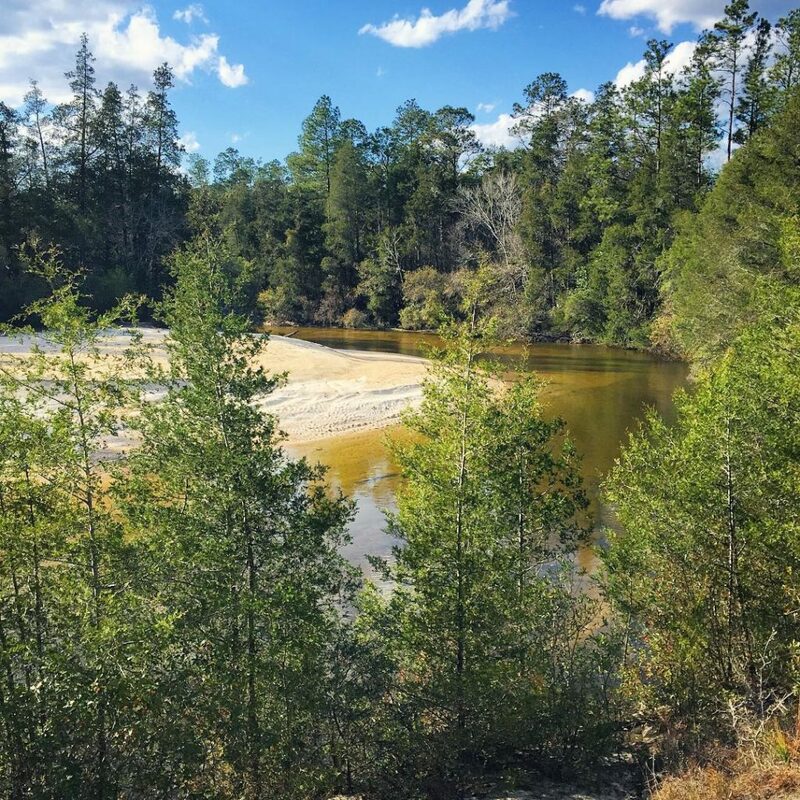 Juniper Creek Trail is located in Blackwater State Forest and is a segment of the Florida National Scenic Trail. Have you ever seen a Pitcher Plant? This is the place to experience these endangered pitcher plants as you walk above the wetlands on a boardwalk that leads to beautiful Tarkiln Bayou. 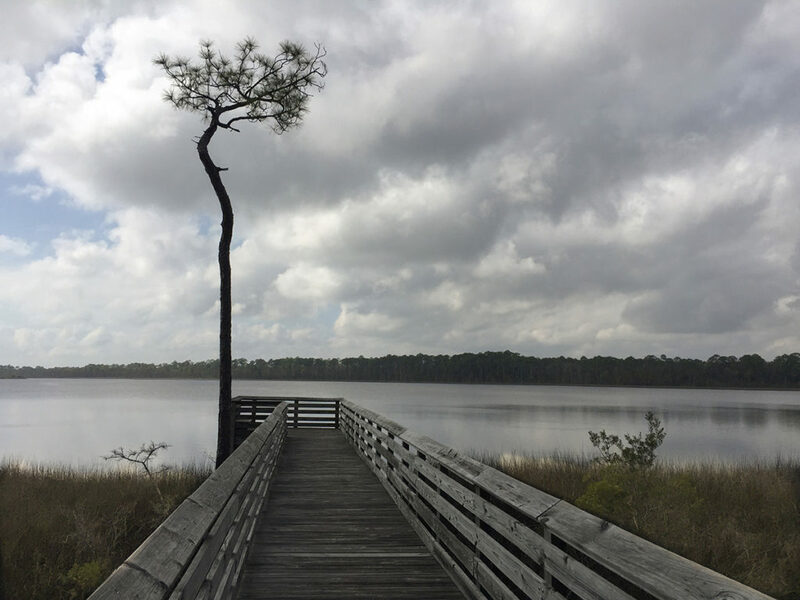 Click here to learn more about Tarkiln Bayou Preserve State Park. 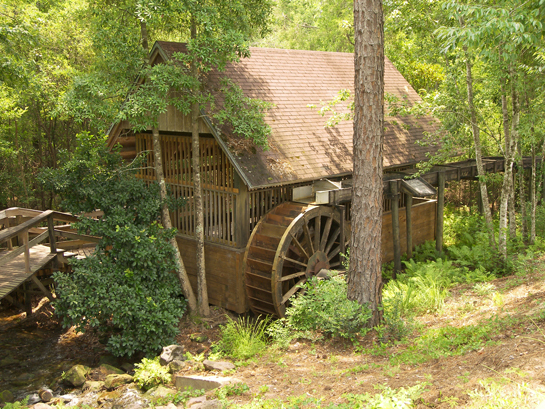 Explore a wetland ecosystem and learn about history at Arcadia Mill. Arcadia Mill includes hiking trails, an elevated boardwalk, a visitor center and museum. Arcadia Mill is free and open to the public. Who doesn’t like walking across a suspension bridge? If you are looking for some picturesque sites, this might be what you are looking for. On the Sweetwater trail, you’ll pass a Gris Mill and walk across Sweetwater River on a suspension bridge. The boardwalk winds through magnolia, oaks, and pine trees. The trail follows alongside the Sweetwater River and has many outlooks for sitting back and enjoying the sound of flowing water. Hike far enough and you’ll connect to Bear Lake Recreation Area. Looking for more hiking areas? Check out our hiking page.